Blog Tour & Giveaway with Guest Post! Scythe (Dimension Drift Prequels #1) Christina Bauer! Blog Tour & Giveaway with Guest Post! Love Over Logic (Desert Monsoon #2) Diana A. Hicks! Book Blitz & Giveaway with Excerpt! The SEAL’s Contract Baby by Katie Knight! 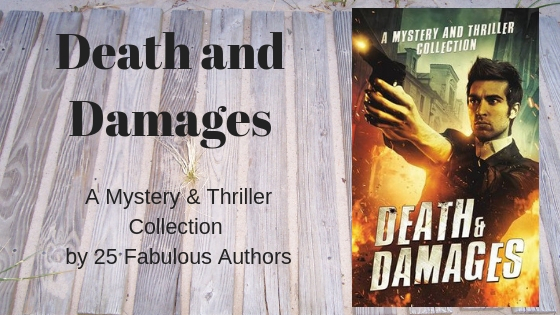 Book Tour & Giveaway with Excerpt & Author Interview! Starla’s Christmas Conundrum by Carol E. Keen! COVER REVEAL & Giveaway with Excerpt! The Dating Alternative by Jennifer Woodhull! 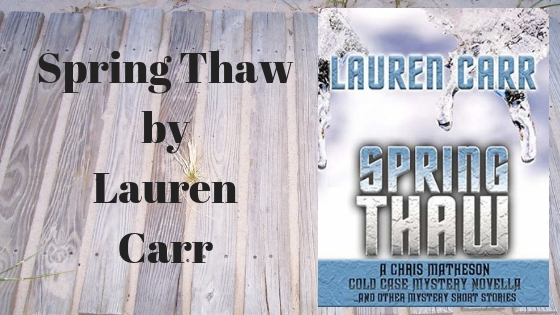 Book Tour & Giveaway with Author Interview! Holiday of the Heart by Angel Wolfe! Book Tour & Giveaway with Excerpt! Kal Medi series by Ann Girdharry! Book Tour & Giveaway with Guest Post! The Evening Bower Series by Sherry Rentschler! COVER REVEAL! Meant for Me (Hawkeye #3) Sierra Cartwright! Release Week Review! You Had Me At Cowboy (Cowboys of Creedence #2) Jennie Marts! Release Blitz with Excerpt! Mr. Billionaire CEO by Sedona Venez! Release Blitz! Winterdream by Chantal Gadoury! Release Week Review! Tiger's Claim (Shifter Rogues #2) Celia Kyle! Woo Hoo! 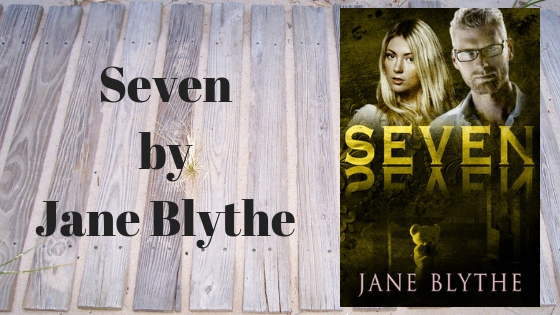 I am so excited to be spending time with Jane Blythe and her latest Count To Ten series Novel, Seven. 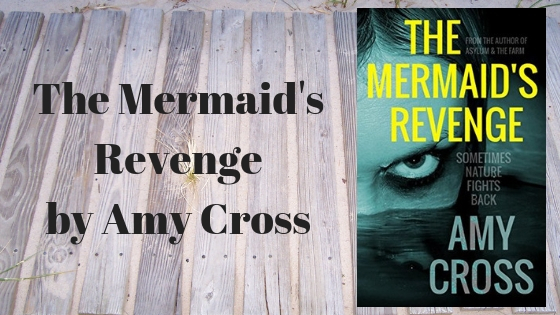 If you love romantic suspense and her name isn’t on your reading list, you are missing out…BIG TIME.